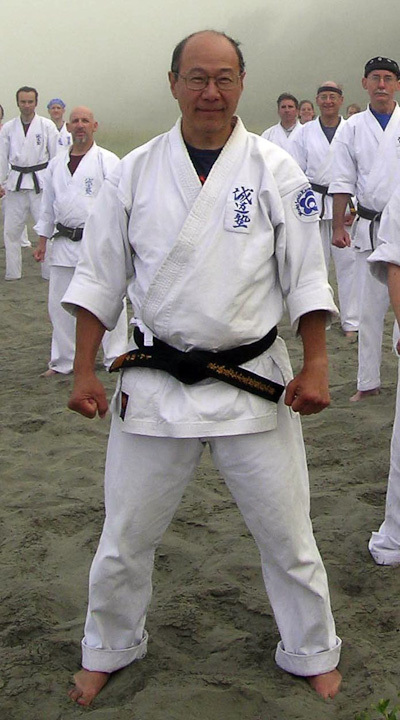 Director of Seattle Seido Karate, Sei Shihan Tanaka is a native of Seattle who studied at World Seido Karate Headquarters in New York with Kaicho Tadashi Nakamura. He began teaching in New York over 25 years ago, and has been teaching in Seattle since 1983. 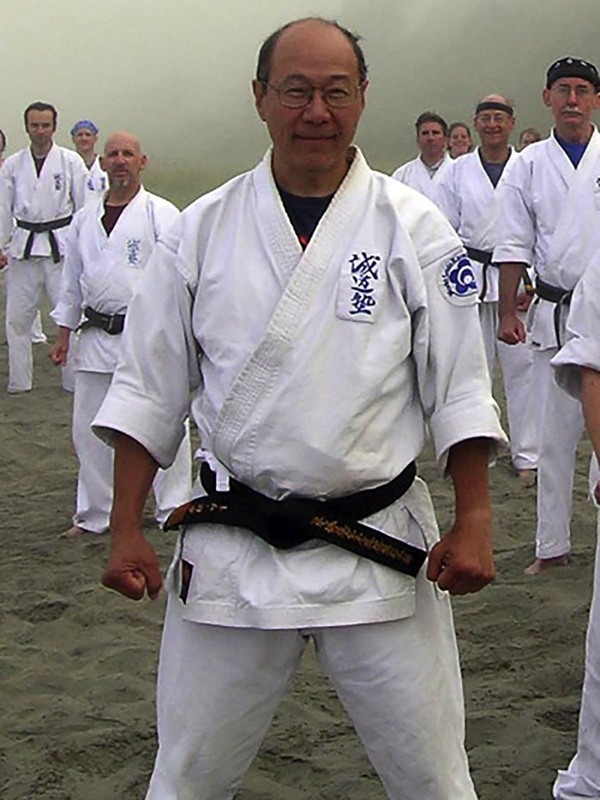 He is the designated Branch Chief of the Pacific Northwest Region for the World Seido Karate Organization. 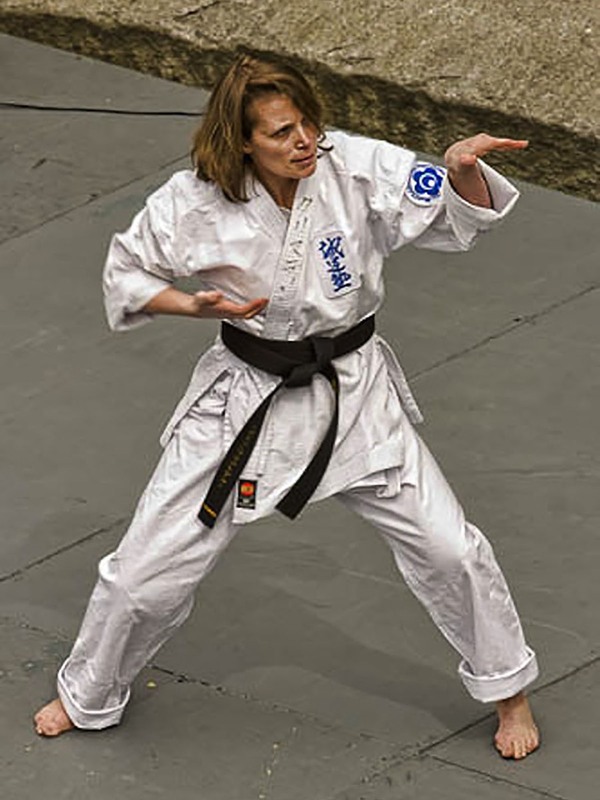 Kyoshi Tina, with over 26 years experience, also studied with Kaicho Nakamura at Seido Karate headquarters. 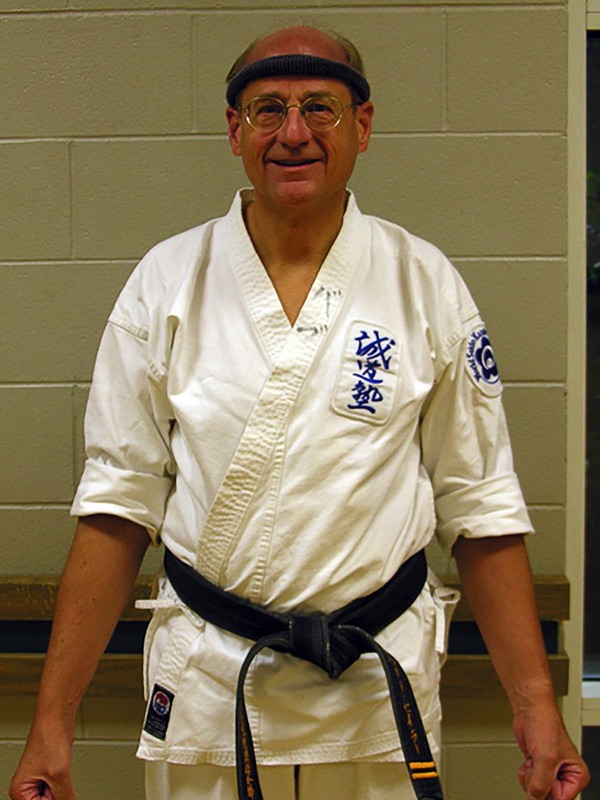 Sensei Paul Barry, age 45, has been studying Seido for 20 years, first at Honbu until 1993 and then in Seattle. He promoted to Yondon in March 2008. He currently teaches at the Northshore YMCA on Tues and Thurs at 7am. 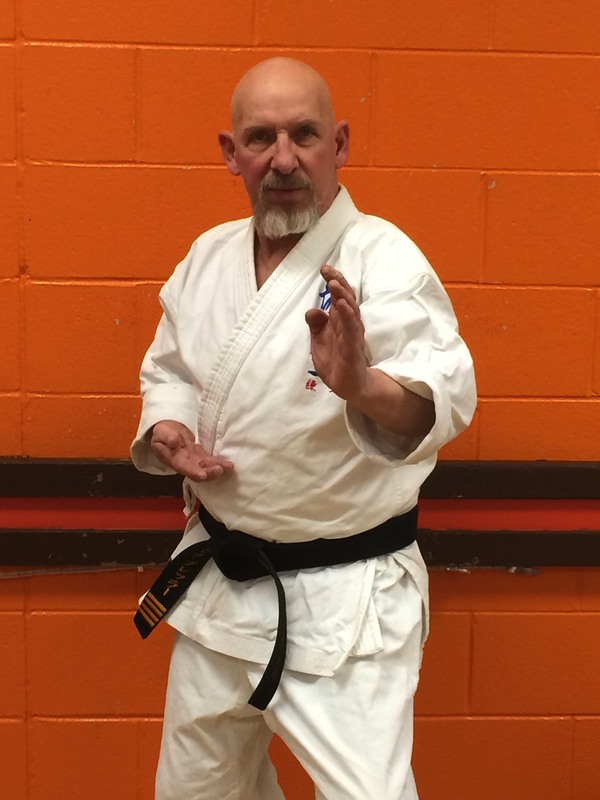 Sensei Steve has trained in Seido since 1987. 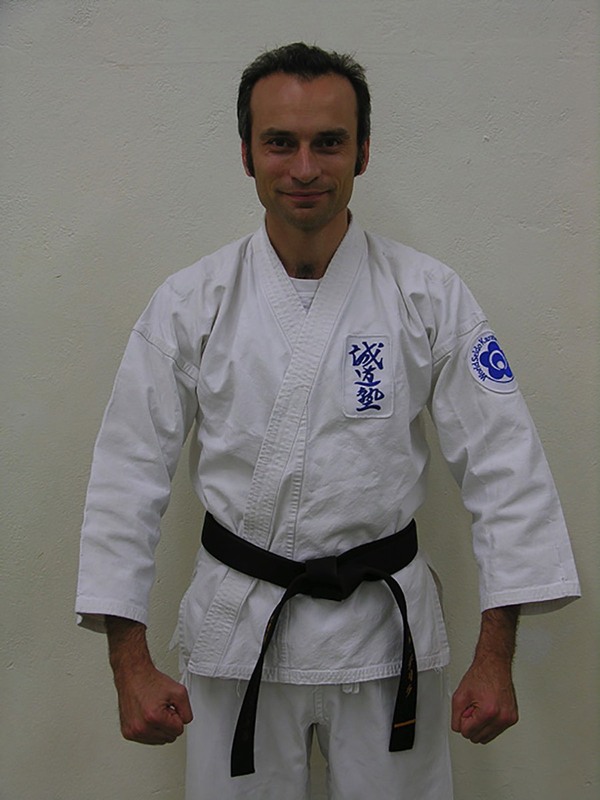 Sensei Steve was promoted to 4th dan in March 2008 at the World Seido Karate Headquarters in New York. He credits Seido Karate with enabling him to "work through serious physical injury and develop a strong mental attitude." Senpai Bob teaches at the Northshore YMCA. 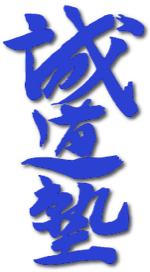 He promoted to 4th dan in 2016 at Go-En, the 40th Anniversary of the World Seido Karate Organization. He has had a long history of martial arts training, but prefers to disarm his opponents with a smile. Senpai Mike has practiced martial arts for over 20 years. 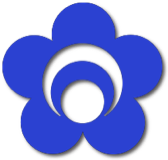 He promoted to 4th dan in 2016 at Go-En, the 40th Anniversary of the World Seido Karate Organization. 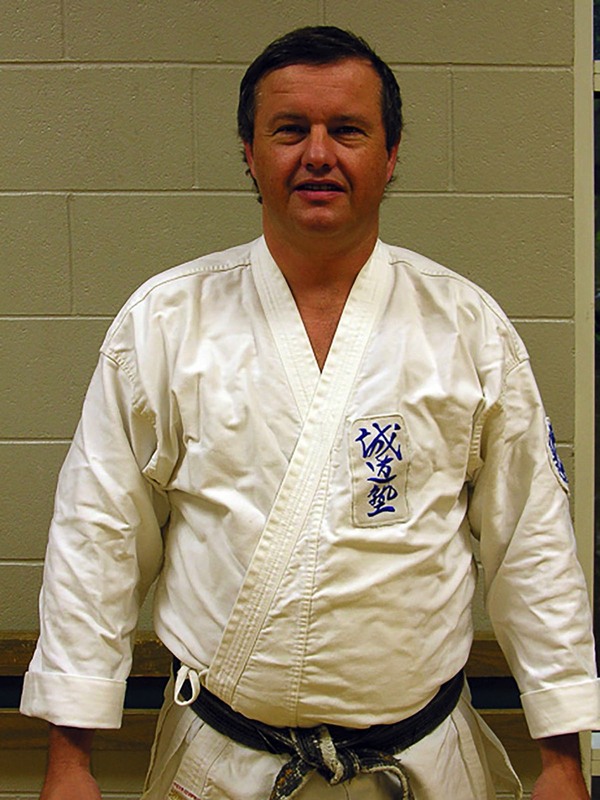 Mike has over 14 years of martial arts teaching experience and currently assists with childrens classes at Dale Turner Y.
Senpai Kristen promoted to Sandan at World Seido Karate Honbu in New York in June of 2014. 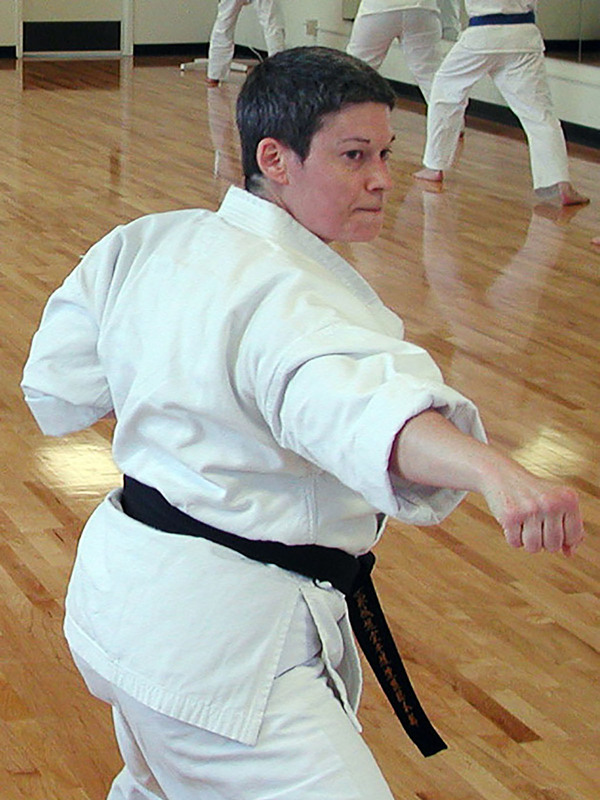 She is currently lead instructor for evening classes at Northshore Y.